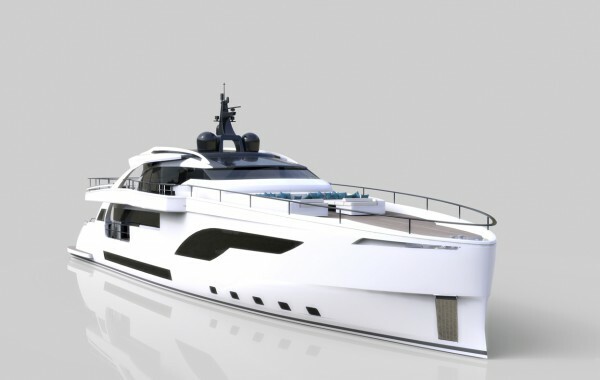 More than a year after her launch, the sale of the diesel-electric Wider 150, now called M/Y Bartali, comes as something of a relief to the Ancona-based shipyard, which is due to launch its flagship 165-foot model in April. Coming hard on the heels of the announcement that it had sold a Wider 125, the second purchase represents a welcome injection of capital. News of the latest sale comes less than a month after a northern European customer signed a contract for a Wider 125 (renders above), which is due for delivery in spring 2019. 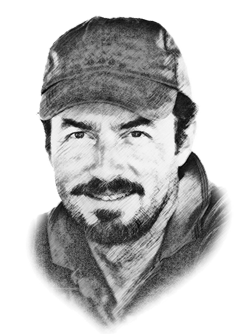 The owner, an experienced charter client, was assisted by Georges Damonte of Damonte Yacht Consulting. 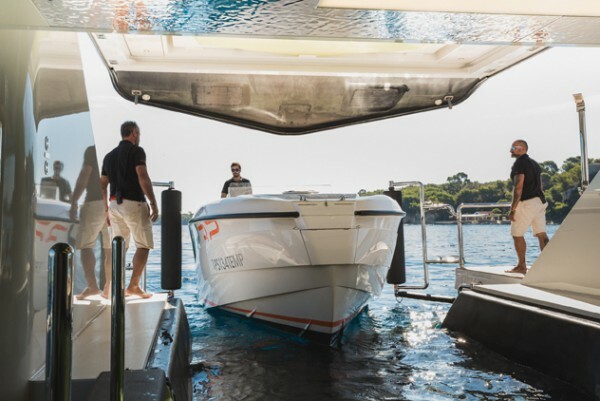 The all-aluminium vessel retains the distinctive exterior styling of the 150 and the 165 by Fulvio De Simone, as well as the same diesel-electric technology. Wider has specifically chosen to champion diesel-electric propulsion and technological innovation. The recent sales and a list of industry accolades seem to vindicate that strategy. At the World Yachts Trophy during the Cannes Boat Show, the 150 won the award for 'Most Innovative Yacht' in the 38m-54m category. 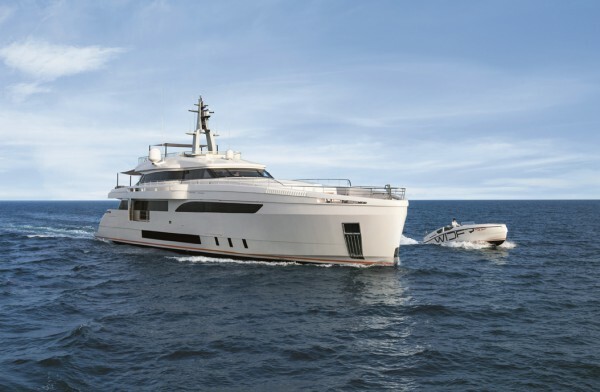 Further recognition came at the MYS Awards Ceremony on the eve of the Monaco Yacht Show when the 47m received the 2016 MYS/RINA Award as the most eco-friendly superyacht exhibited at the event. She is also the first yacht to obtain the highest possible 100/100 rating from RINA for her extremely low levels of noise and vibration. In the meantime, work on the Wider 165 is progressing on schedule for her launch next spring (commissioned by Wider’s principle investor, Malaysian billionaire Tan Sri Lim Kok Thay, the flagship yacht is available for sale). The fairing, wiring and plumbing is largely complete, and the four generators – the heart of her diesel-electric system – were being installed at the time of writing. 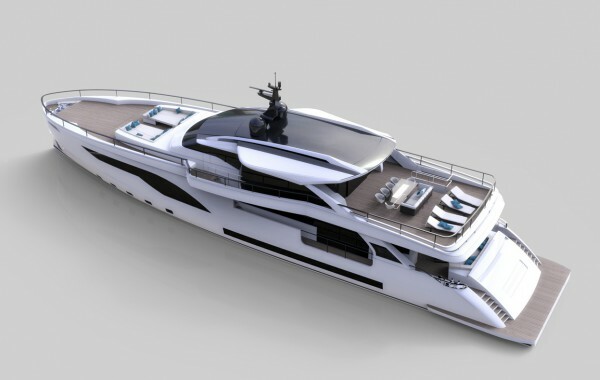 With the liquidity resulting from two yacht sales, the shipyard is now looking to maximise its production capacity, which might mean building on speculation.